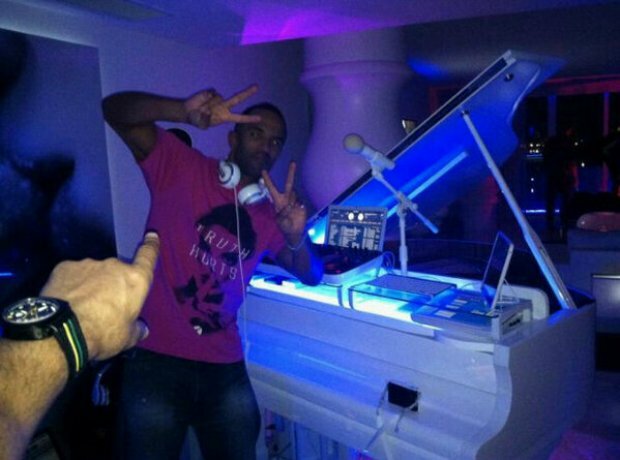 Craig began hosting and DJing his own parties at his pad in Miami every Sunday - and TS5 was born. 18. Craig began hosting and DJing his own parties at his pad in Miami every Sunday - and TS5 was born. TS5 started uploaded the sets to Soundcloud, and on the back of this success Craig embarked on a huge world tour that took him all over the globe. By September 2013, he landed his own TS5 DJ show here on Capital XTRA every Friday evening.